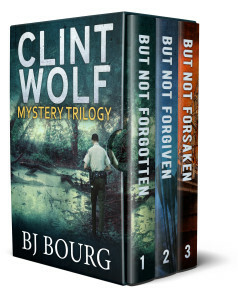 I have recently combined the three full-length Clint Wolf novels into a boxed set and priced it at $7.98, so you get three books for the price of two. 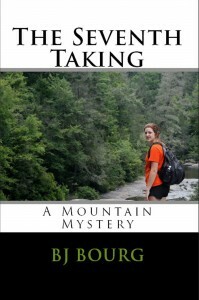 That’s over 245,000 words and nearly 800 pages of mystery, suspense and romance combined into one tight electronic package. 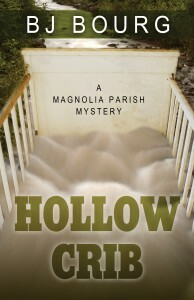 If you’re a Kindle Unlimited or Prime member, you read for FREE. 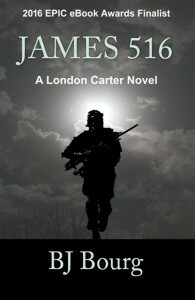 And, of course, many thanks to every reader out there who has read my books. Whether you liked it or not, I appreciate that you took the time to read it. 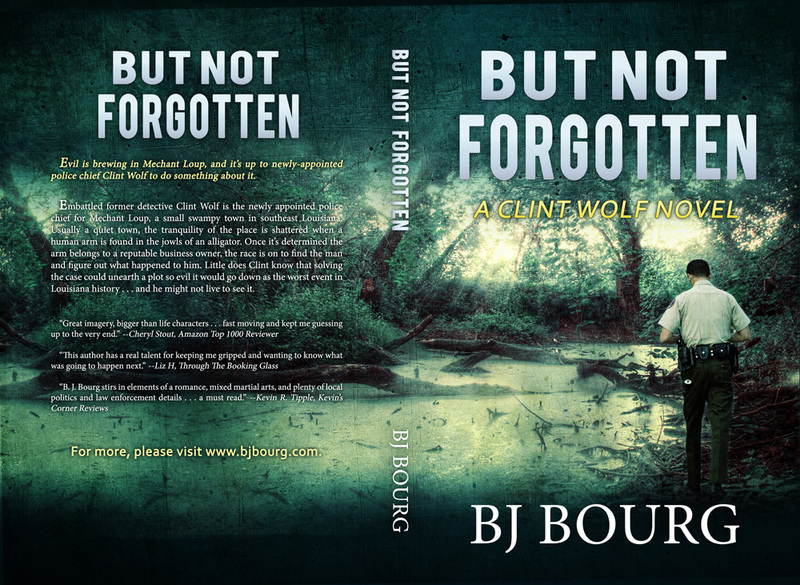 BUT NOT FORGIVEN: A Clint Wolf Novel (Book 2) is out now! 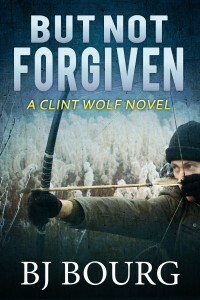 I’m stoked to announce the release of my latest novel, BUT NOT FORGIVEN. This is Book 2 of my Clint Wolf Mystery Trilogy and it picks up where Book 1 left off, but with a new case and more challenges for the Mechant Loup Police Department. 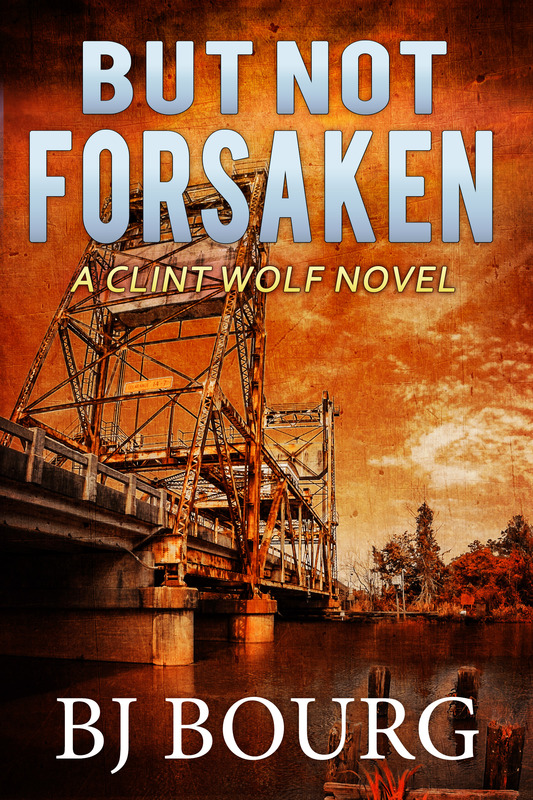 When a woman is found dead on her doorsteps–shot through the heart with an arrow–Clint Wolf and Susan Wilson go to work trying to track down the sadistic killer. 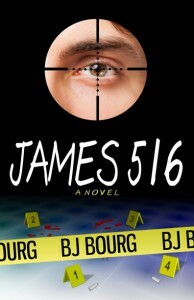 On the very next day, a second victim is murdered in his driveway–killed in the same manner–and it’s now a race against time to uncover the motive behind the killings and identify the murderer. What they know so far is that he’s a skilled archer preying on human targets, and they have no clue where he’ll strike next. As though the case itself isn’t complicated enough, the district attorney has launched a grand jury investigation into Susan’s actions during a shooting that saved Clint’s life. No one knows exactly why the DA is gunning for Susan, but one thing is crystal clear…it’s personal. 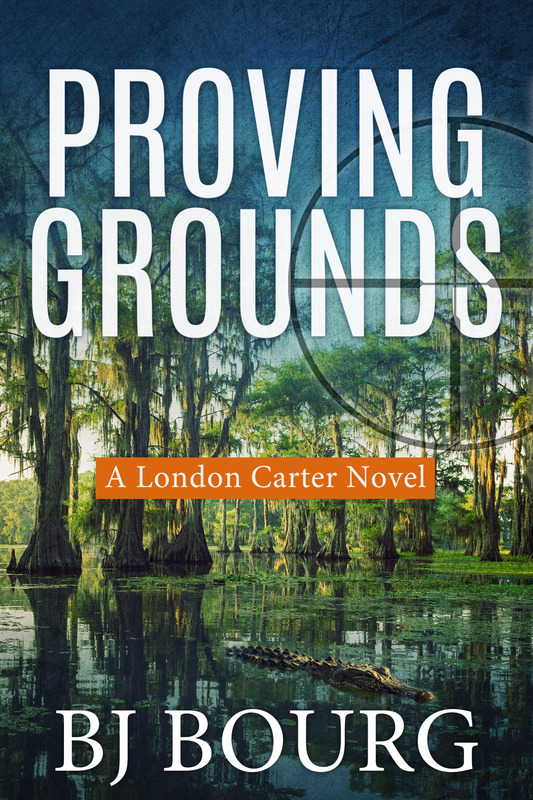 eBook available on Amazon for $3.99, Kindle Unlimited members read for FREE.